Smartwatches are thick on the ground these days, and there’s one for every wrist — assuming you don’t think they’re kinda silly to begin with. 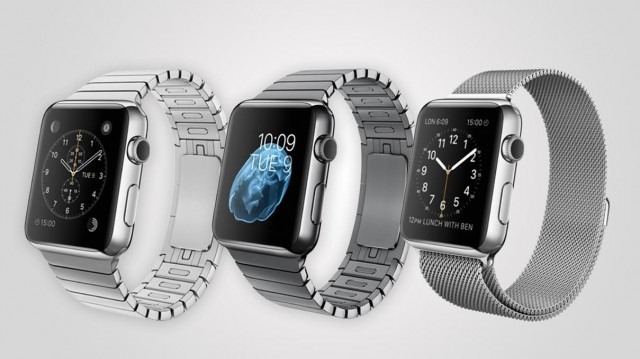 Here are the frontrunners in today’s smart timepiece world. As usual, Apple wasn’t first to the market, but its first foray into smartwatches is making a splash worldwide (perhaps even saving a life). This one is pretty much the only choice for people who are deeply embedded in Apple’s services, and anyone who wants to be approached in public constantly by curious passersby. A variety of sizes and colors makes it a solid fashion accessory as well — especially if you’re willing to shell out for real gold. Pricing starts at $350. 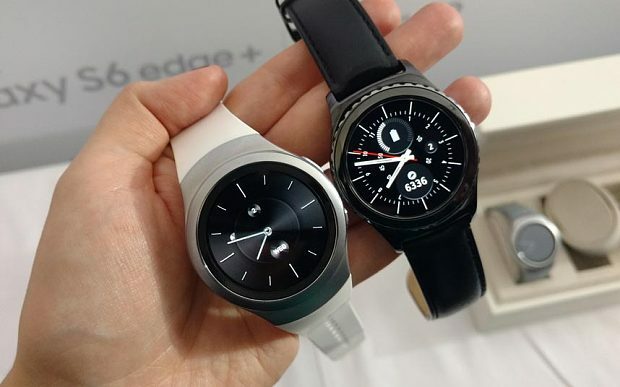 Apple’s perennial rival has a strong contender with the S2. Its specs are top shelf, the look is straightforward and classic, and the rotating bezel is a natural, practical way to interact with a big circle sitting on your wrist (as watchmakers have known for a long time). Make sure you spring for the leather band and knurled bezel of the “Classic” edition. Just check that it supports your favorite apps and services — Samsung ditched Android in favor of its own Tizen OS for this one. No word on price, but expect it to be competitive, so around $250-$300. 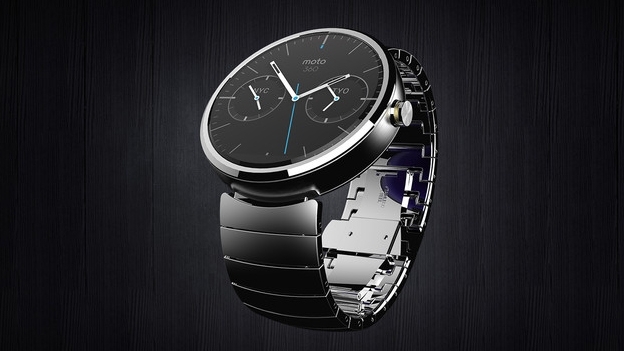 The 360 was the first round smartwatch, but it’s no longer the only one out there. On the other hand, it does have support from Google and a proven, classy design. 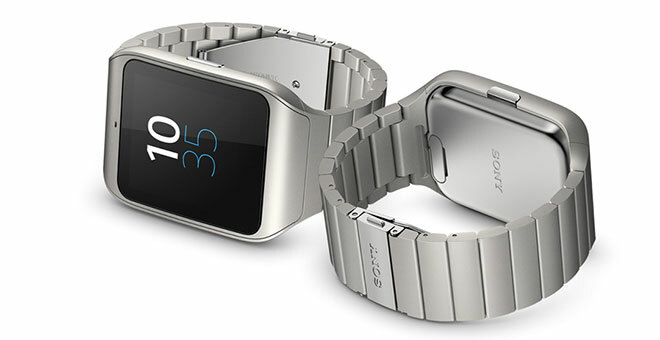 The original version suffered from a sluggish processor and short battery life, but both problems have been addressed in a new model — and there’s now a size more suited for smaller wrists available as well. It starts at $300. Want something a little more rugged? This $250 waterproof option from Sony has all the Android Wear benefits, plus a GPS unit built in, making it ideal for runners and bikers — or close to ideal, since it doesn’t have a heart rate monitor. But if you like the idea of navigation by watch, Sony’s your best bet for now. Pebble was making smartwatches well before the competition, and they’ve continually improved the design, though you’ll find slightly fewer features on these minimalist devices. 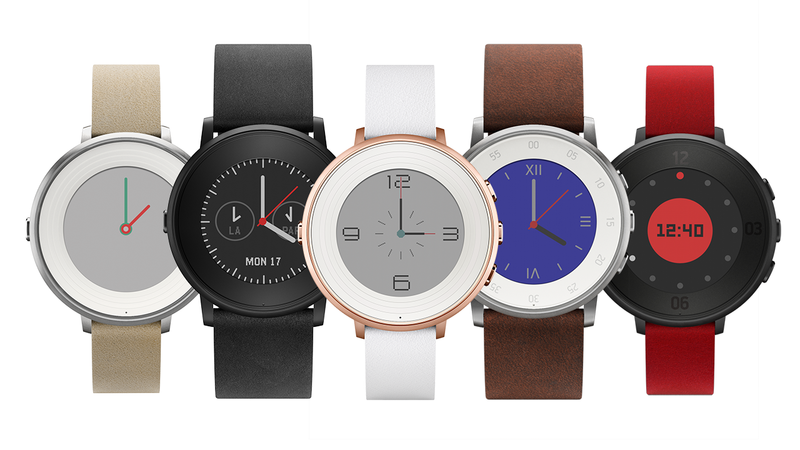 The latest, the Pebble Time Round, is slimmer and lighter than anything out there, and the larger Steel model steps up the waterproofing. 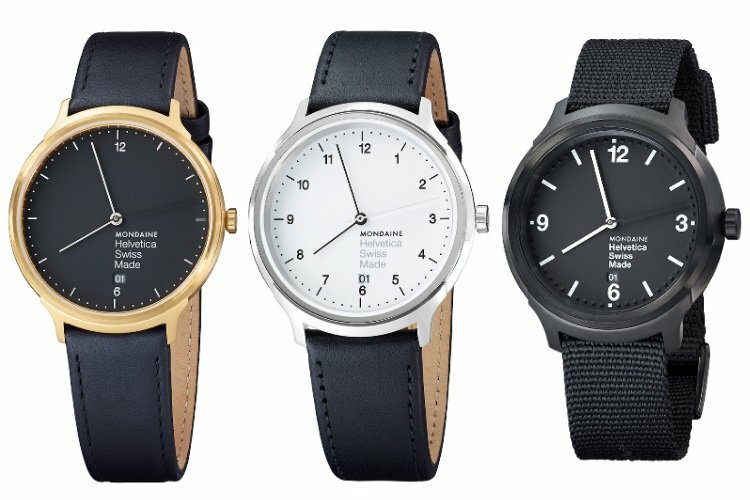 If you want to count steps and check mail but don’t need every little whiz-bang feature of the more expensive watches (these are $250), a Pebble may be a nice low-key choice. And now for something completely, or at least mostly, different: this is a serious wristwatch first and a smartwatch a distant second. The hefty price tag ($950) puts it up there with Rolexes and Omegas, but the design is impeccable. Rather than a screen on its face, this has real hands and uses a chip inside to track steps, sleep and other items, which you view in a companion app. If this one isn’t your style, there are a few other options available using the same chip but different faces — and different prices.